I’ve had a hard relationship with a family member who has a mental illness. 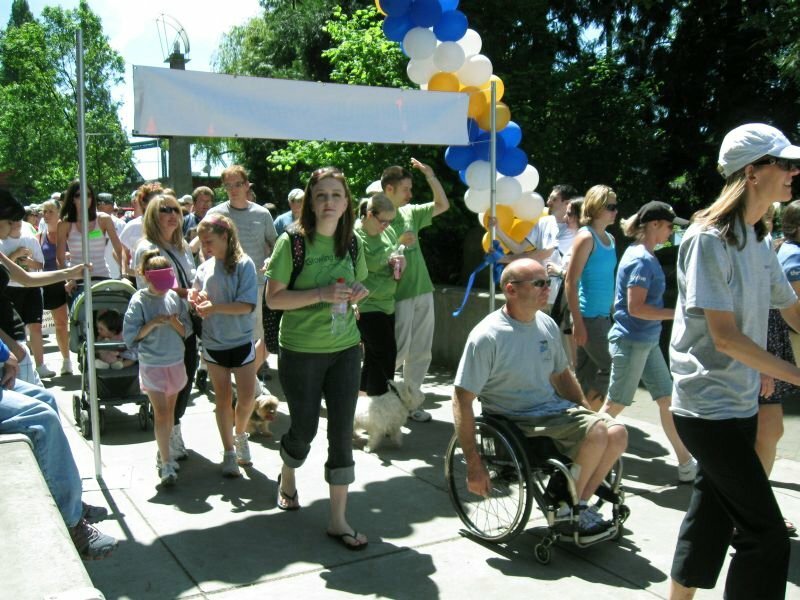 Doing the NAMI Walk is giving me the chance to have peace in my heart and is helping me understand this person better. My family tried to cover up this family member’s mental illness; they didn’t want people to know. I come from an Asian family, and in my culture, we do not express emotions, and women are passive. Somehow I turned out to be a talker, an emotional poet, and I became courageous. I am the love and the hope in my family. I will be the voice for my family. You might be wondering why I am telling my story. Why am I putting everything on the table for all to see? Why? Because I went through the pain alone – at first, I thought I was alone. But when I talked to people about the mental illness in my family, I realized that I am not alone. By telling my story, I am finding others who can relate or have gone through something similar. I opened my mouth and I found NAMI. I am truly grateful, and I hope to be the voice for others who cannot speak. I want to be there for those who feel alone. We don’t have to be alone anymore.